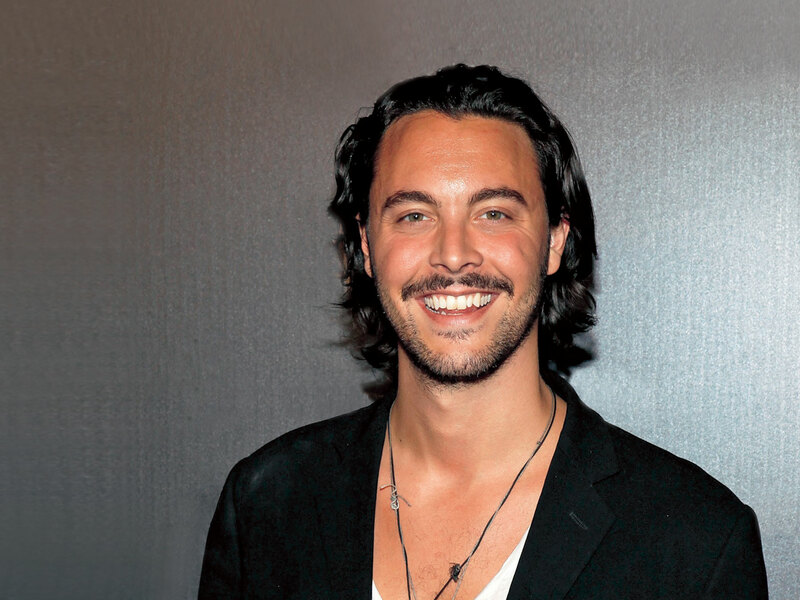 In the wake of Luke Evans vanishing into the night, leaving only a detailed flaming image of his face on the street, Relatively Studios is now courting Boardwalk Empire’s Jack Huston to star in its remake of The Crow. Huston previously impressed enough people with his performance as a half-masked war veteran on Boardwalk that he’s now starring in the upcoming remake of Ben-Hur; with The Crow, he has an opportunity to add leather pants and squatting in condemned buildings to his remake oeuvre. We’re curious to see Huston painted up like the titular spirit of vengeance (Photoshoppers presumably are already working on that), as he looks frighteningly similar to Brandon Lee, the original film’s star, when unmasked. 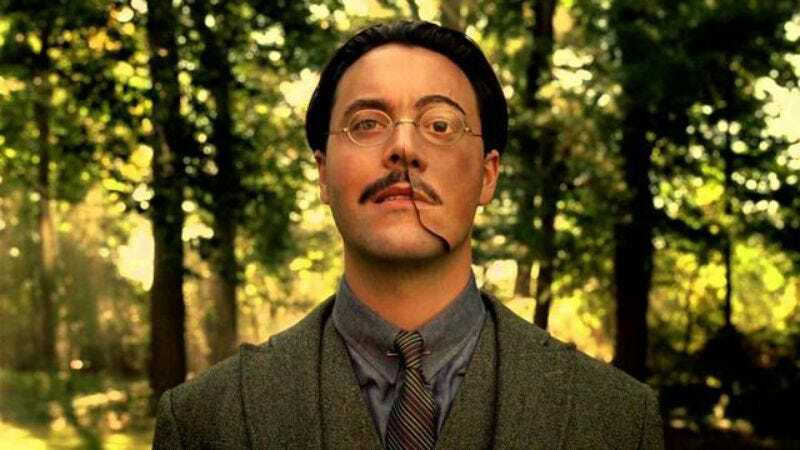 Also, Huston is a good enough actor to imbue the film’s absurd premise with at least a modicum of mopey humanity. However, it remains to be seen whether newcomer director Corin Hardy can make a Crow film that people will do anything but scoff at. At least the rebirth of this franchise means that guys with long hair can continue dressing like the Crow for Halloween because they want to look hot and hook up. But we all know those guys won’t get into Satan’s party.